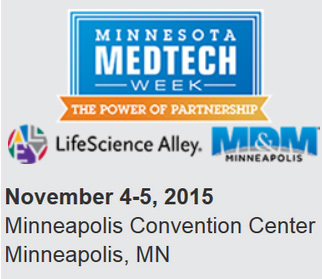 Join us in Minnesota for MedTech Week! Let’s meet up at Minnesota Medtech Week November 4-5. See how QAD ERP meets the exacting requirements for quality and reliability life science manufacturers demand. Stop by our booth #2415 in the LifeScience Alley area. Let’s discuss QAD’s full-featured solution for life sciences manufacturers. QAD is hosting a networking dinner for prospects and customers. Contact Laura Frease, lauraf@strategic.com for more information.